Doesn’t matter to how low the oil prices tumble, the love for the best average diesel cars in India will not fade away so soon. For the 'diesel-obsessed' Indians, it’s the economics of the ‘subsidized fuel’ & subsequent ‘savings’; which attract them to the diesel cars. The diesel as a fuel has slow-burning character, which makes diesel-engine cars deliver higher mileage over their petrol-counterparts. The drivability of the car depends on various technical factors such as the engine capacity, power & mainly the torque. Below is the table showing various car models, their engine capacity, amount of torque they produce and mileage they deliver. It will help you get to a conclusion while deciding your next diesel hatchback. Following are the top 11 best average diesel cars of India (hatchbacks segment) in 2015. At the top of the list of the best average diesel cars is Maruti Celerio Diesel, which delivers a class-leading mileage of 27.62 Km/L; is powered by a twin-cylinder engine. New Honda Jazz with a high torque engine delivers an impressive 27.30 Km/L. 2. Honda Jazz - 1498cc - 204 Nm - 27.3 Km/L. 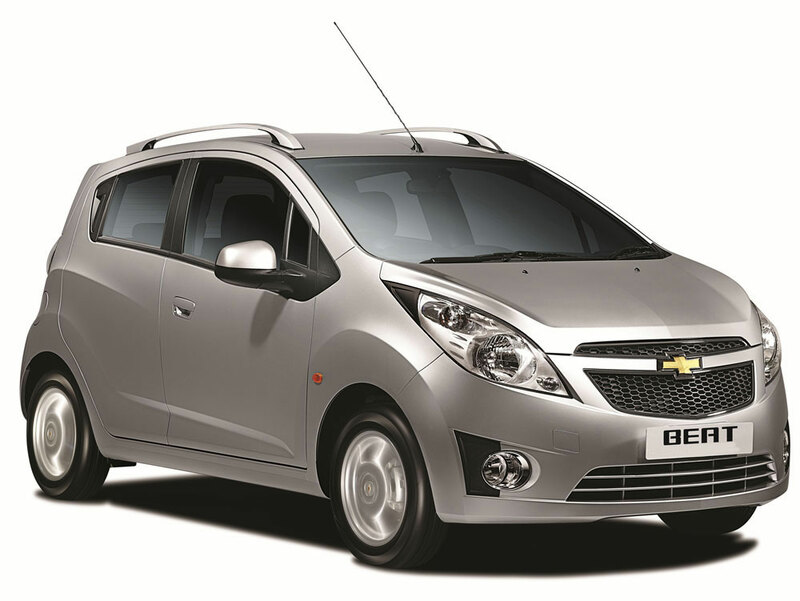 Chevrolet Beat fetches 25.44 Km/L. Maruti’s best-selling car Swift Diesel is also among the best average diesel cars with 25.20 Km/L. 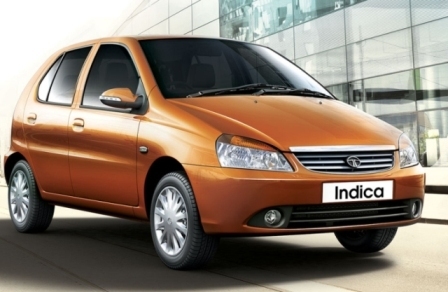 Tata’s oldest & most reliable workhorse, the Indica eV2 Diesel lives upto its expectations and delivers a promising 25 Km/L. Best average diesel cars of India (hatchbacks segment) in 2015...Continues. 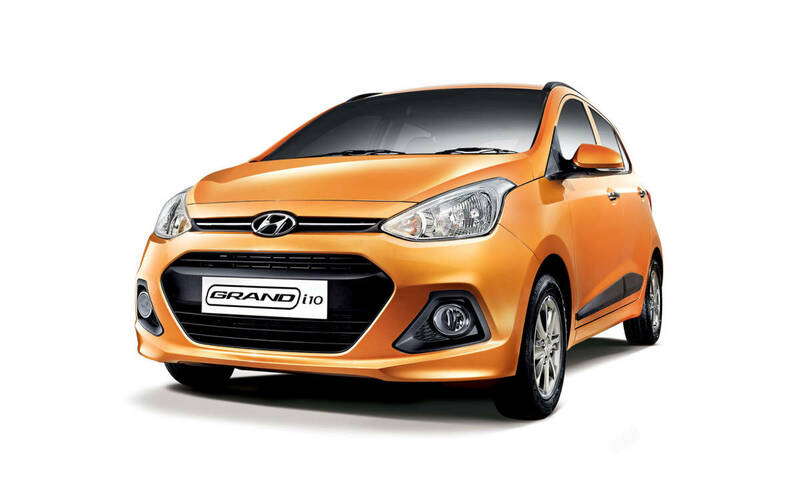 Hyundai Grand i10 Diesel gives 24 Km/L. 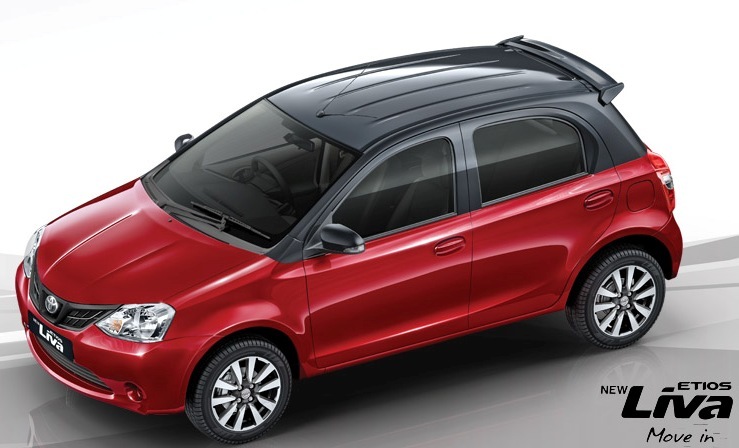 Toyota Etios Liva also makes it to the best average diesel cars, delivers 23.59 Km/L. 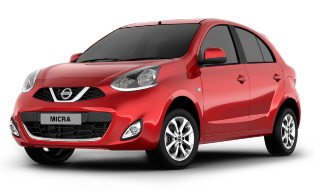 Nissan Micra offers 23.08 Km/L. 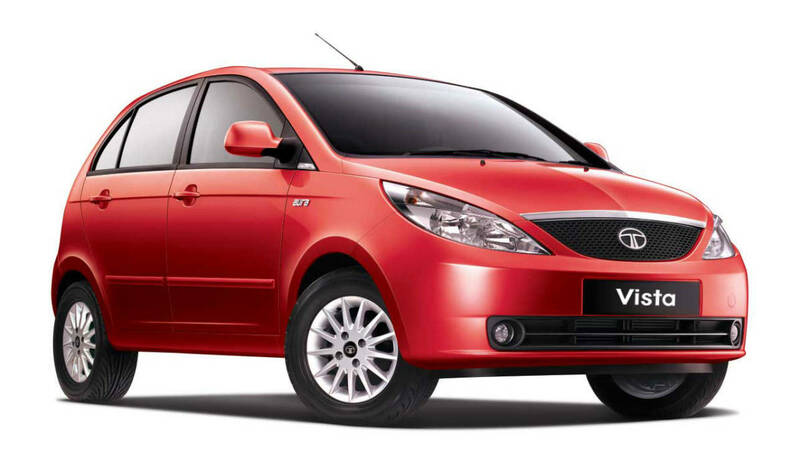 Tata’s another reliable workhorse Vista also makes it to the best average diesel cars with 22.30 Km/L. 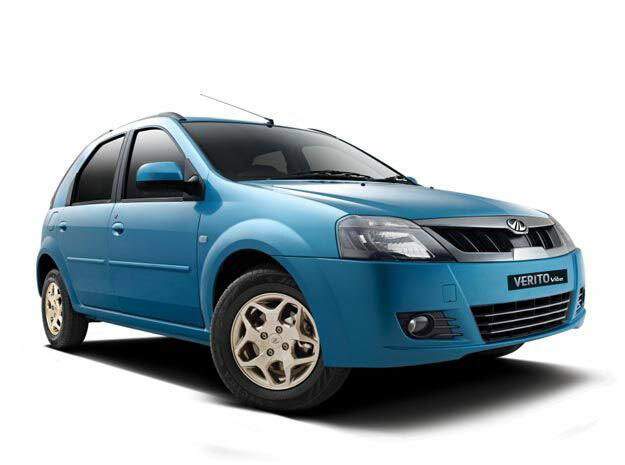 Mahindr’a Verito Vibe also offers a decent 20.8 Km/L. The last but not the least, despite the ongoing scandal, Volkswagen’s Polo Diesel also make it to the ‘20+ club’ with 20.14 Km/L.